Your school’s uniforms are a platform for your sports program; a raggedy look can signify a lack of organization or funding, which isn’t the message that you want to send to players, parents, and opponents. At the same time, you’re likely dealing with a tight budget, so any new uniform improvements will have to be at a reasonable price. In these types of situations, finding a quality team dealer—a one-stop-shopping provider for all of your school team apparel—is paramount. Team dealers allow you to save money by purchasing apparel for all sports in bulk. Basically, instead of buying your cross country gear and football gear from different brands and paying a premium on a small amount of apparel, you can consolidate your gear needs into one large order. In the process, you save money on both sports. Of course, your players, coaches, and supporters don’t want to be wearing second-rate apparel even if it is at a lesser price. Team apparel dealers help you find apparel that fits into your budget and impresses your players, coaches, and fans. More importantly, team dealers allow you to customize your gear so that your school’s logo and your players’ names and numbers are featured prominently on your team uniforms and other apparel. Here are some steps for designing and building custom team uniforms. When you are considering what kinds of material to purchase for each sports, you should value performance and safety above everything else. Team uniform packages should reflect the different needs of every sport depending on the season that it is played, the type of activity that is involved, and the gender that is playing it. For example, your team’s basketball jerseys and field hockey jerseys shouldn’t be made from the same material. The pricing of different decoration methods for custom team uniforms varies based on the quality of printing. 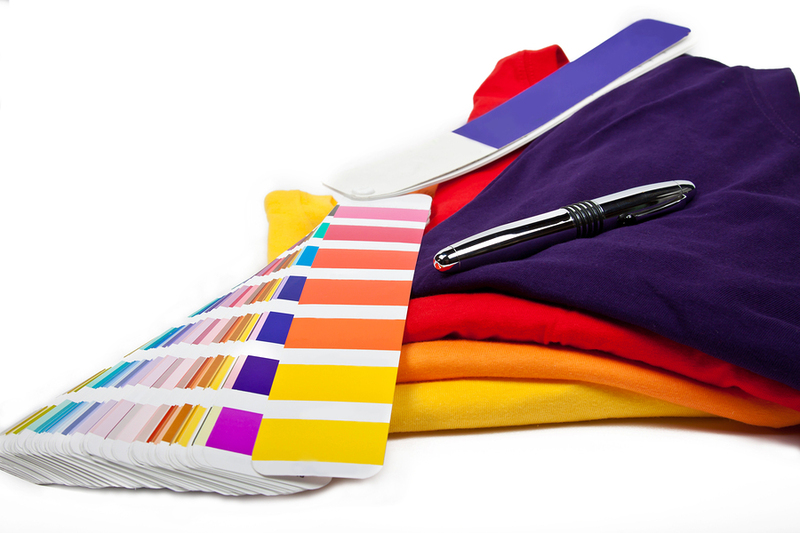 Popular methods include silk screen printing, tackle twill, embroidery, heat applied graphics, and direct to garment printing. As a team uniform builder, your job is to find the printing style that fits within your budget but still satisfies your players. Many players will clamor for the tackle twill style, which is used by the NFL, MLB, and NHL, but it is important to note that this style is the most expensive method of uniform decoration. If your school has the money to spend on tackle twill, you should strongly consider using this style. Otherwise, look at alternative methods. Your school won the state championship in girls volleyball last season, and all of the players and fans want some new uniforms for the upcoming season. Your job is to ensure that this happens in a timely manner. Your team dealer should be able to provide customized gear and uniforms during and after the season, not just before it.